I Was Featured on The Eczema Podcast!!! 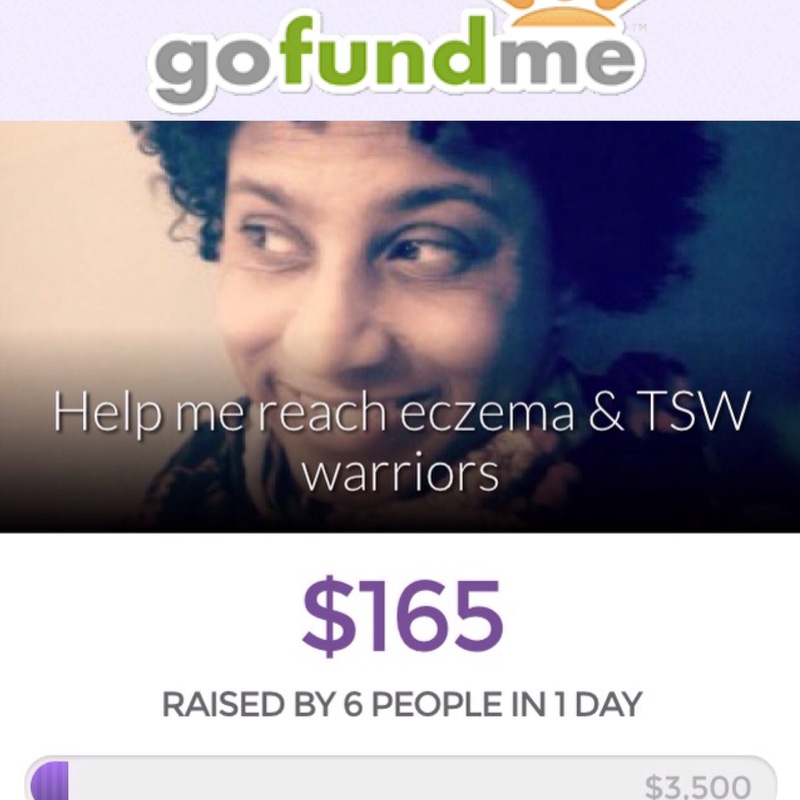 February 24, 2015 by jlh8275 Comments on I Was Featured on The Eczema Podcast!!! 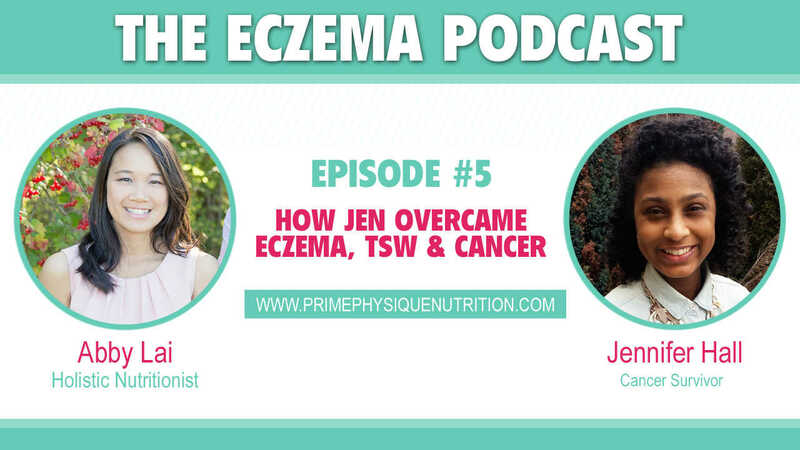 I had the wonderful pleasure of being a guest on my good friend Abby’s Eczema Podcast! She is a registered Holistic Nutritionist and she is doing amazing work on her website, Prime Physique Nutrition. Abby interviews people in the field of healthy living who offer information, advice, personal accounts on eczema and natural alternative ways for healing. I had the great opportunity of sharing my journey with her on her most recent podcast. This podcast was filmed in December 2014, and the only updates that I have since then is that my diet has transitioned to a completely plant based vegan diet, I’ve implemented some rebounding exercises to help with blood circulation & stimulating the lymph system and that the state of my feet are doing much better than when this was shot a few months ago!